This weekend, we pause to say thank you to the men & women (and their families) who have bravely served our country. Thank you for your dedication and sacrifice. 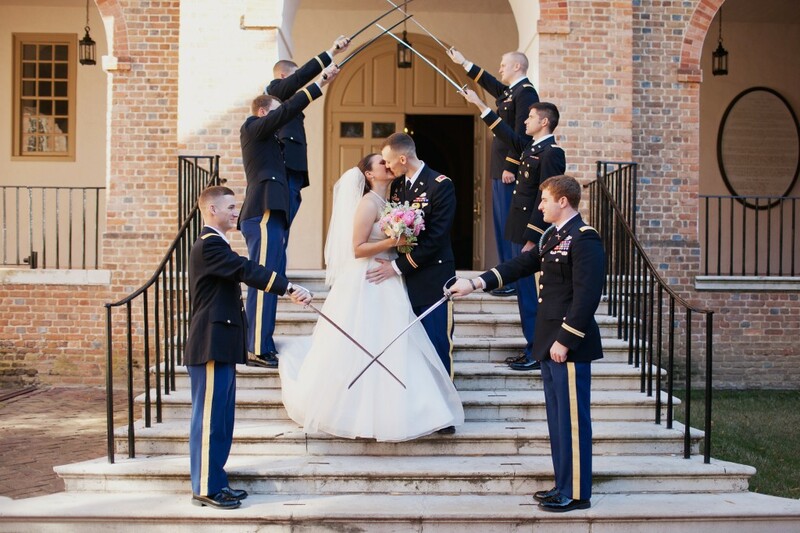 Kirsten & Russell, United States Army. Photo by Jodi Miller Photography. Thank you Amber and Emily for helping us create a perfect wedding last year! 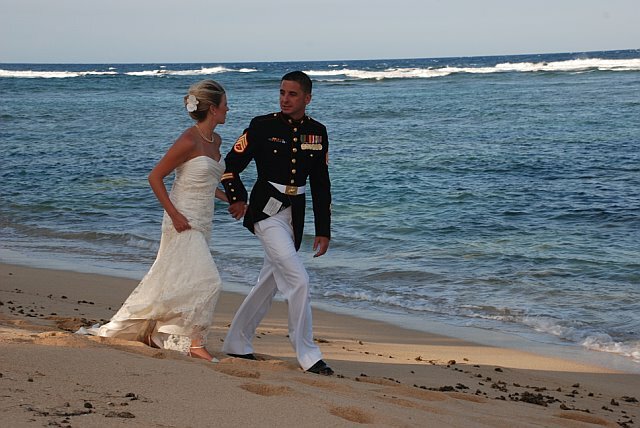 Kirsten and Russ are both in Afghanistan right now so we appreciate the remembrance. Wishing Kirsten & Russ a safe return soon. I looked at THN & they haven't unveiled everyone else yet but, come on. We're behind Toronto, Atlanta, Carolina & Tampa? After that you have last years playoff teams so I would understand 9th or 10th but I can't see all of those teams leapfrogging us. I know Atlanta made some moves but I'll believe it when I see it.